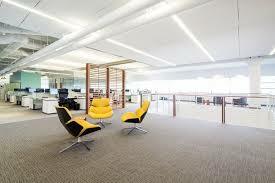 It is amazing how often I talk with executive leaders about their need for office organization and space to do work. Increasingly, I find this is a basic need that we address in terms of ability to concentrate, think strategically, and work and lead efficiently. Here is a thought-provoking article about how many CEOs, particularly in the tech industry, are changing their thinking (and organizing) on this topic. Enjoy!